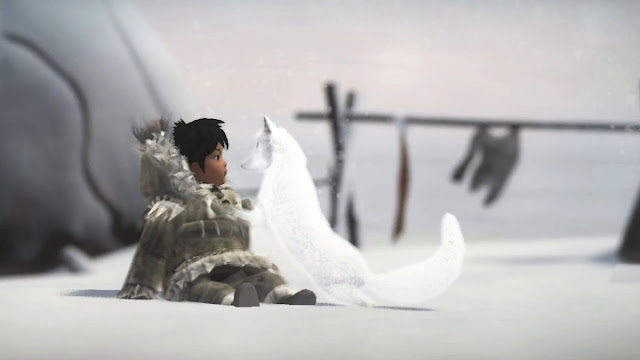 "Never Alone is an amazing testament to our elders who embraced the game because they saw that it could help young people connect to the stories and the culture," said Hope. Alaska's indigenous Inupiat people have long used oral and written storytelling to pass down life lessons and values. 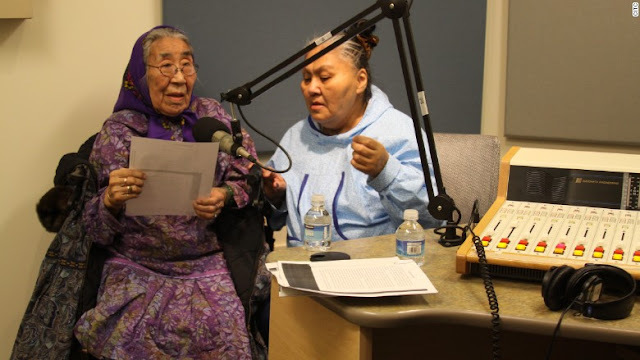 Their stories, rooted in folklore and mythology, include tales of overcoming obstacles faced by the community, located in the northern most region of Alaska. Winter is brutal and sunlight disappears from mid-November until the end of January. But as much as storytelling is integral to Inupiat culture, it risks becoming a dying art form. Four years ago, Inupiat elders -- worried about youth losing touch with their heritage -- came up with a novel idea: Create a video game as a form of storytelling. 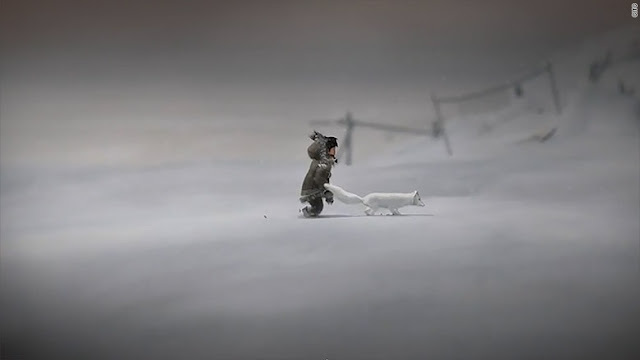 The tribe developed a game called "Never Alone," based on the tale of Kunuuksaayuka. The tale follows a boy who ventures out into the cold to discover the source of a recurrent blizzard, which prevents his family from hunting for food. Hope, one of the game's three co-writers, adapted the story and made the central characters a young Inupiat girl and her fox friend. Players are challenged by a series of puzzles and obstacles set in the harsh Arctic landscape. "It's the first video game based on an indigenous story and built by an indigenous community," said Amy Fredeen, CFO of non-profit Cook Inlet Tribal Council, which provides social, educational and employment services to Alaska Natives and Native Americans. As a teaching tool, it incorporates short videos of the community's elders and storytellers sharing stories about their culture. It continues to be used in grade school through college as a teaching tool.. "The entire creation process was a community effort," said Fredeen. Responses to "Alaska's Inupiat elders use video gaming to keep culture alive"
This is wonderful! I would love to get it for my kids, just so they can learn more about indigenous culture of the arctic, there should be more games like this. Next one I'd love to see would incorporate the indigenous worldview of earth and every thing on it as a living thing, and how we take care of it, and co-habitate responsibly and with the mindfulness of balance in nature. An excellent initiative because without the culture you lose your roots. Without roots a tree dies. All the teachings of the ancestors are sacred for future generations where all values disappear in this modern world pushed to consumption, overwhelmed by unnecessary gadgets to divert young people from their ancestral culture. Yet this is the only link that can allow them in this often inhuman world.